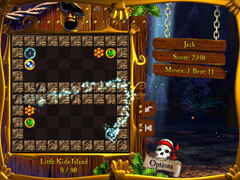 Get ready for the biggest pirate puzzle adventure ever! 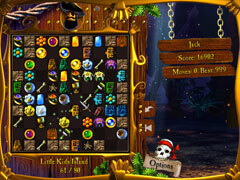 Get ready for the biggest pirate puzzle adventure ever. 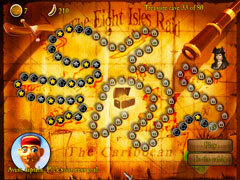 Meet Captain Backwater--the most feared pirate in the Caribbean. Help him loot dangerous treasure coves, find the biggest pirate treasure ever, and rescue Backwater's beloved Mary O'Maley.